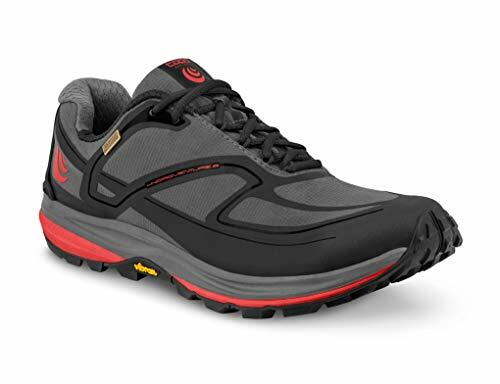 the Topo Athletic Hydroventure 1 Trail Running Shoe. I’ve always been an ankle-high boots person for the Camino. But these fantastic trail runners changed my mind. 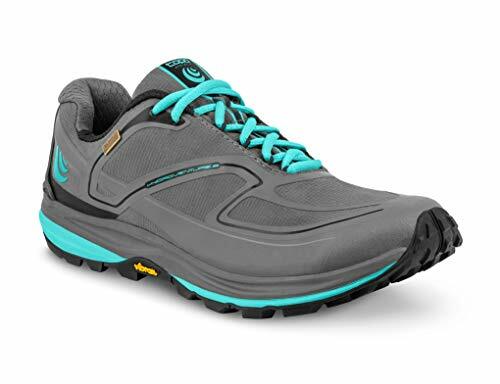 They’re both sturdy & comfortable, on the trails—and on long urban walks. Runners are experts at protecting the feet. And on the long Camino journey, your feet are everything. AEMET is an acronym for "Agencia Estatal de Meteorología." Spanish government weather app (Spanish language), and it's free. If you don't speak a word of Spanish, don't worry. The app is easy to use, thanks to clear navigation within the app, and the use of simple icons and images. The reviews are a bit mixed as of this writing (hopefully issues will be fixed in future updates). Android — I couldn’t find this app on the Google Play store — an alternative, highly-rated free app is here. For me, it was worth it to spend $2 (as of this writing) to get rid of the annoying ads on this free version for an iPhone. Because it's a weather app, there's already a lot of information to view on the screen. I recommend deleting the free version before downloading the Pro version, if you try the free version first (like I did). On an iPhone, you can upgrade to "Pro" by clicking a link in the free version of this app, but then it's a separate download for the Pro—and the icons look exactly the same. In other words, you'll see two icons, looking exactly the same, side-by-side. Confusing! Be sure to refresh XE to update currency exchange rates (open the app when you have a wifi connection). I've used XE to get currency exchange rates for years and years—even before smartphones were born! I've been satisfied using their app too. This is the free version of the app, and it has advertising. Unlike some free apps, I didn't find the XE ads intrusive. You should get the XE PRO if you want to avoid all ads. Android — I couldn’t find this app on the Google Play store — an alternative, highly-rated app is here. Here's how you can use this app for your Camino de Santiago pilgrimage, and also for related travel in Europe. ...and many other categories of conversions that you might find useful whether traveling, at home, or work. This is an excellent app, with a simple and clean design. You'll find it easy to use immediately. It's been around since 2008; early days for the iPhone! One reviewer wrote that their older eyes loved this app. Me too: I could actually see the results without my usual reading glasses! But it also has a "latest exchange rates" subscription option. I got it: it's only .99¢ USD per year (at the time of this writing). and $1.00 USD per year seemed a small price for such a well-designed and useful app. Excellent app for Camino planning, like to add or subtract kilometers — or to keep track of your travel expenses. Add text next to your numbers. Save & even sync your calculations to other devices. Print, email and/or export a calculation to other apps, like Dropbox or Box. Nearly 160,000 people rated this app 4.8 out of 5 stars. I first heard about this app several years ago from a Spanish pilgrim, while hiking the Vía de la Plata route. Sure enough, I found affordable accommodations while on-the-go for the rest of my journey. Sometimes pilgrim-specific places to stay on the Camino are fully booked. I’m a fan of Booking.com for travel deals, so I’ve become an affiliate partner with them. At no extra cost to you, I earn a small commission if you make a reservation on their website. You'll have no problem finding meat dishes in Spain and France. But a lot of people prefer Vegan or Vegetarian restaurants at home or while traveling—including while walking the Camino. Here are a couple of apps to help find them. 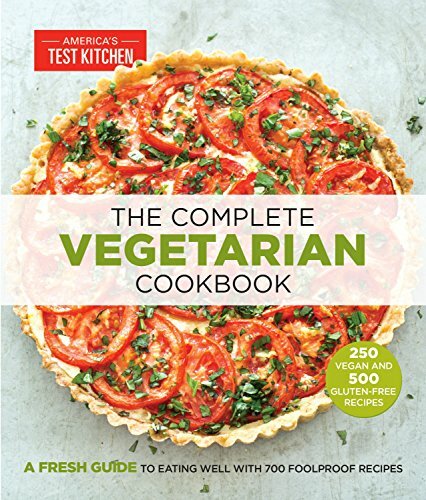 and a vegan/vegetarian app might inspire you with its healthy recipes! It’s fun to create dinners with other pilgrims, and an ebook recipe book can help with the shopping and preparations—especially when creating meals with folks who speak different languages! 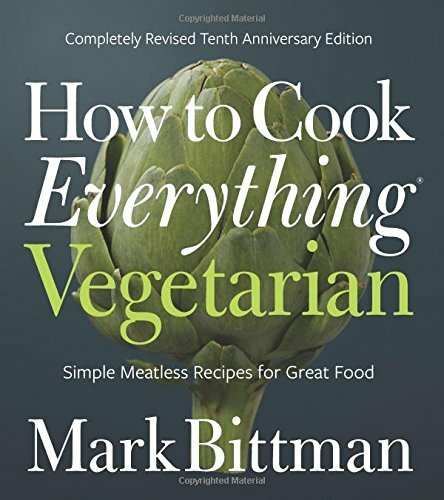 For Mark Bittman fans How to Cook Everything Vegetarian. (link will take you to Apple Books). Another highly-rated Kindle book (that you can carry without weight on your Camino journey! ).